3.5″ diameter, high-quality, hard-leather, airgun pellet pouch available in a choice of colours. Supplied with a cord for wearing around the neck and a fast on/off clip for belt attachment. Capacity: a whole tinful of pellets plus a large magazine. 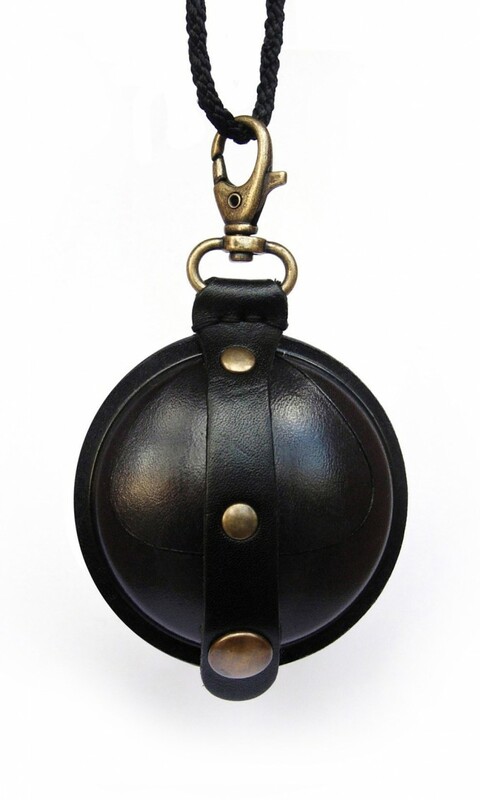 2.5″ diameter, high-quality, hard-leather, airgun pellet pouch available in a choice of colours. Supplied with a cord for wearing around the neck and a fast on/off clip for belt attachment. 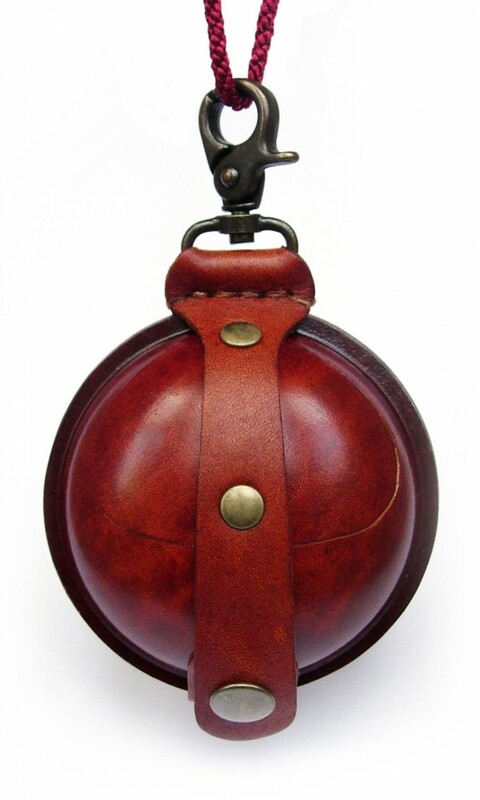 Also used by shotgunners to carry ear-defenders. Capacity: approximately 125 .177 airgun pellets plus a small magazine.